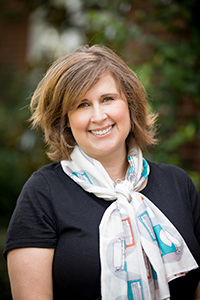 Erin Cleghorn is the director of The Meredith Fund, the annual giving program for Meredith College. The Meredith Fund raises more than $2 million annually to support the needs of the College. Erin has worked with membership and annual giving programs for over 18 years. Before joining Meredith College in 2012, Erin worked for the North Carolina Bar Association, the NC State University Alumni Association, Florida State University Alumni Association, and WFSU TV/FM, a PBS and NPR affiliate station. She holds a bachelor’s degree in media communication from Florida State and a master’s degree in business administration from Meredith College.